Touring in Australia had always been on our minds since we've been to New Zealand so many times. But the trip across the Tasman Sea had always managed to elude our tour schedule. Until this year! We finally decided to make it happen, and what a great tour it was. 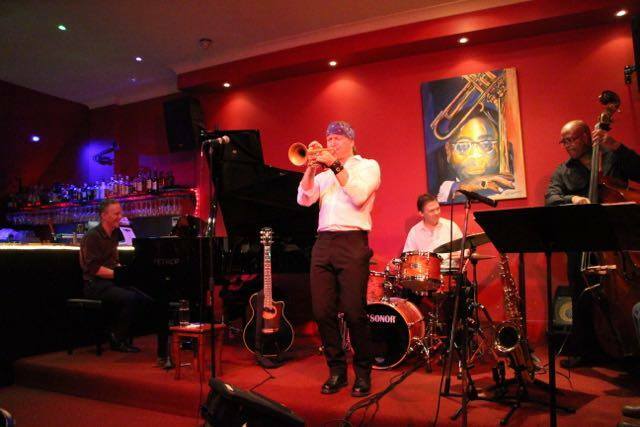 We started with a concert at one of Melbourne's premiere jazz clubs, Dizzy's Jazz Club. Hosted by Roger Clark (who also joined us on tenor saxophone), the club has a slick vibe, great food and a wonderful atmosphere. Also playing with us was Rory Clark (piano), Dean Cooper (drums) and Paige Smith (bass). 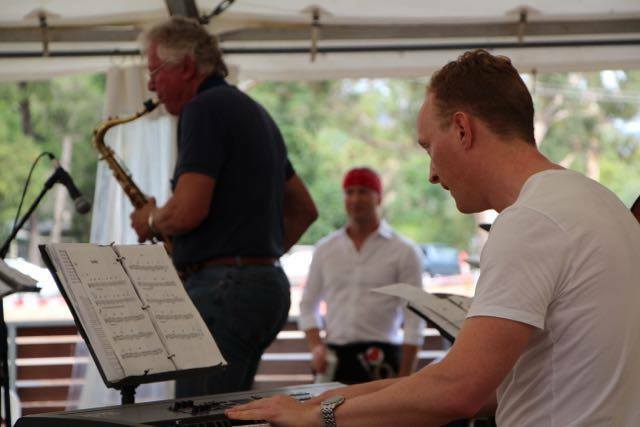 Next, we headed over to Grampians National Park to play at the Grampians Jazz Festival. 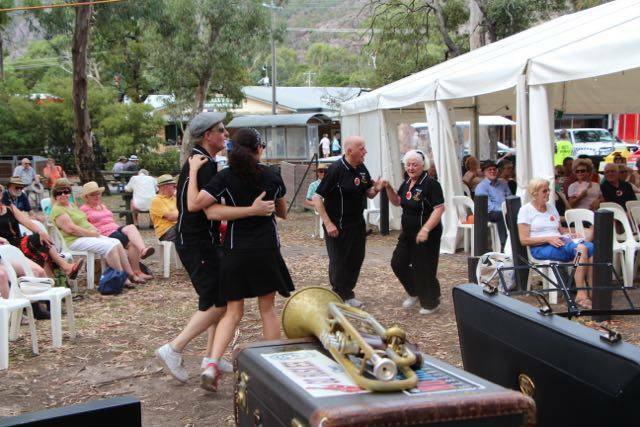 For three days, the tiny town of Halls Gap filled up with jazz lovers - I had actually never seen so many jazz fans all in one place and for so long. There were different bands performing in about seven different locations throughout the entire time. 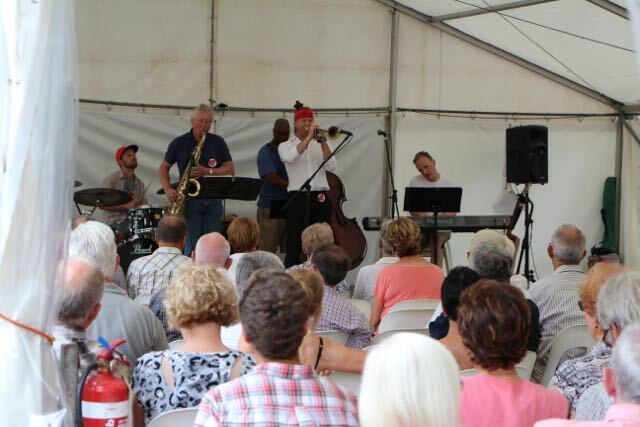 We performed two concerts (one on Friday and one on Sunday), and met a tonne of wonderful people. For these concerts, Ben Gorrie joined us on drums instead of Dean. Here are some photos of the vibe during the concerts. 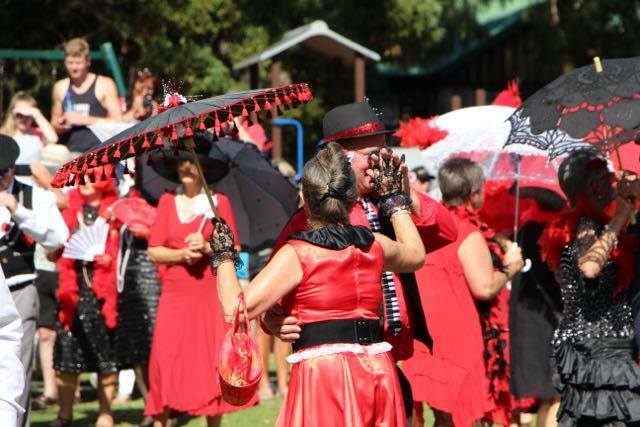 People were dancing, and Saturday morning's Valentine's Day parade had most of the town dressed in red and white. 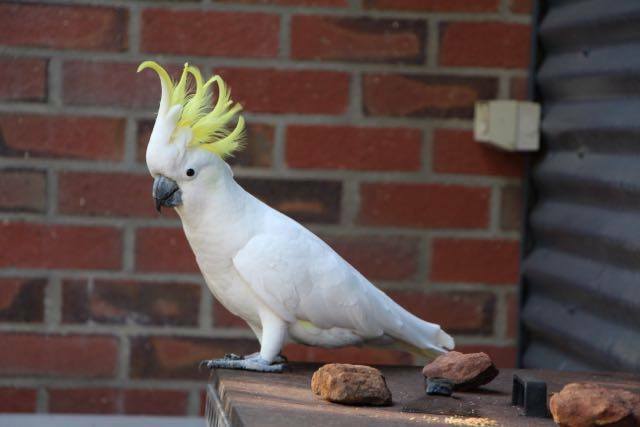 And finally, what would an article about Australia be without some wildlife photos? Here are some of the animals we saw every two minutes while we were there. The trip was an absolute success and we definitely plan on making it back next year!